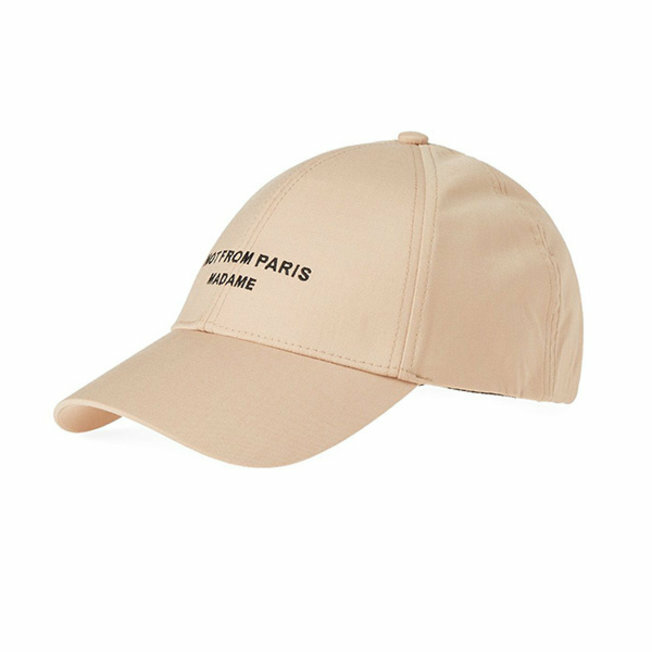 Drole de Monsieur brings a classically styled baseball cap. This six-panel construction features a curved brim, adjustable back tab and embroidered branding to the front. Available in both black and beige.